The Burton women’s team knows what it takes to perform under pressure. Their favorite for everything from pow laps and freezing cold night contests to summer glacier sessions? 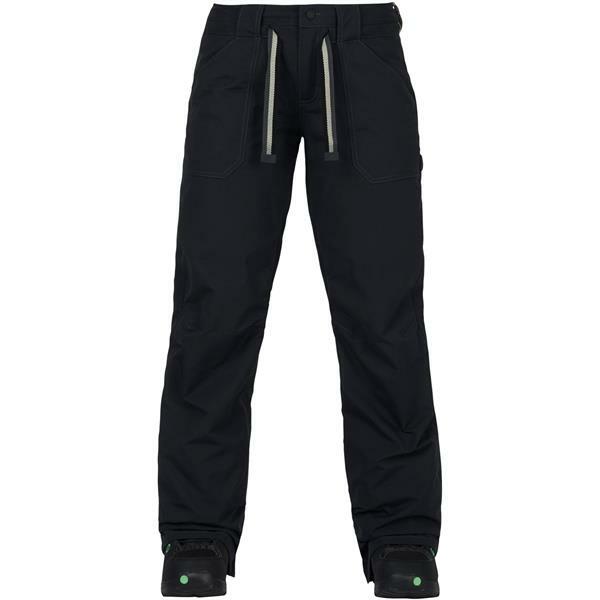 The women’s Burton Veazie Pant. Designed for the rider who wants one pant for all conditions and any outfit, it features an array of different designs on eco-conscious bluesign® approved materials, including a denim option. Burton''s exclusive thermo-regulating Living Lining™ offers the ultimate in adaptable warmth and consistent comfort.